JUNG WAS WANDERING THE STREETS OF SEOUL WHEN A POLICEMAN TOOK HIM TO AN AMERICAN ORPHANAGE. HE WAS FIVE YEARS OLD. A FEW PHOTOS, A REPORT FROM THE ORPHANAGE... HIS MEMORIES HANG BY A THREAD. BUT QUESTIONS STILL HAUNT HIM. 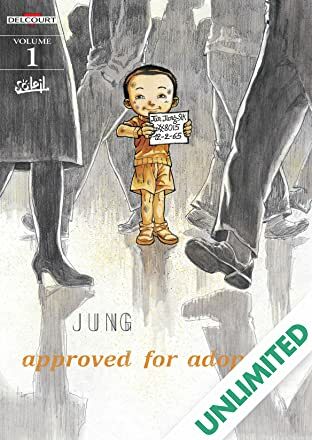 In 2007, Jung decides to plunge himself into the memories or the fantasies of his life - he wants to reconcile a period tinged with uncertainty that eats away at him. 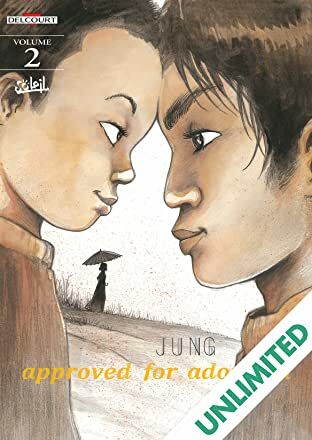 He talks about himself in this terribly intimate tale, his survival in Korea, his new Belgian family. An adoption that was not always very successful, contrary to some other kids. But this story is his. Giggles, dramas, everyday life, kids' stupid things and questions without answers... He grew up with it, built himself with it, day after day, somehow or another. With the friendly authorization from Rainbow World, GKIDS and Wide Management for the use of the English title.